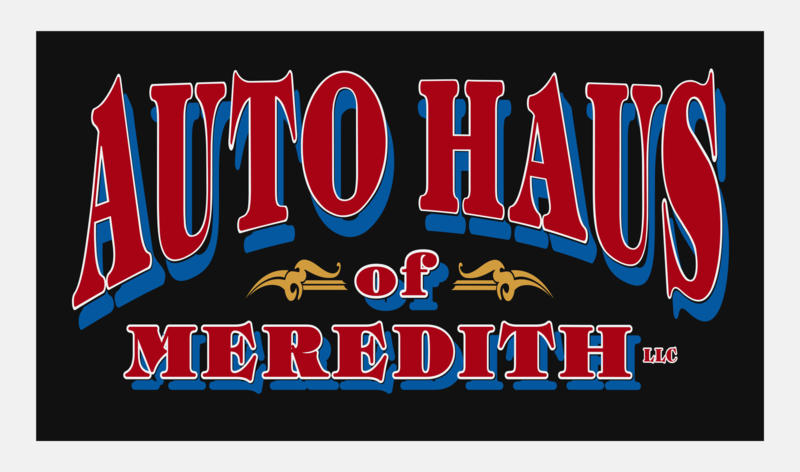 Since 2004, Auto Haus of Meredith has been committed to providing our customers with the high quality of care we would expect for ourselves and our families. By putting honesty and integrity at the forefront of our business, we assure our customers are well informed about the needs of their vehicle. As important as it is to us that our customers vehicles are well maintained, it is equally important that we help maintain the earth we all share. Auto Haus has always made an effort to be a green company, recycling and limiting waste whenever possible. 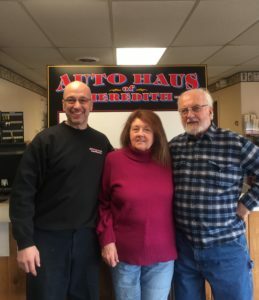 Not only is Auto Haus of Meredith a Napa Car Care Center, it is owned and operated by Paul Lanni, an ASE Master Tech with 35 years’ experience. With his knowledge and dedication, it is no wonder Auto Haus has formed lasting bonds with its customers. Just ask our very first patrons, Jack and Vickie, who still return for their automotive needs. Should you be looking for a repair shop that performs all service with old fashioned American pride, give us a call or schedule your first appointment online. We love our customers and welcome your feedback and suggestions. Please leave your feedback below to tell us what we’re doing right or what we can improve on.